Venice at night is simply magical. But I should have remembered to bring the tripod! So, I didn’t get many shots. But here are some photos from that beautiful night. The first photo was taken on a boat on the Grand Canal – definitely worthy of what I’ve started calling a “Hail Mary Shot” 🙂 Too bad the one of the Rialto Bridge didn’t turn out so well. What I like to call a "Hail Mary Shot" taken from the boat on the Grand Canal! 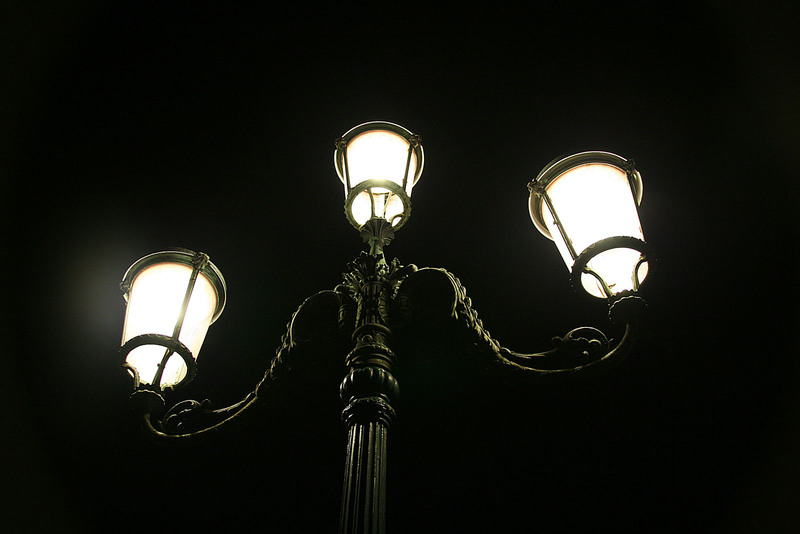 I became fascinated with street lamps in Italy. 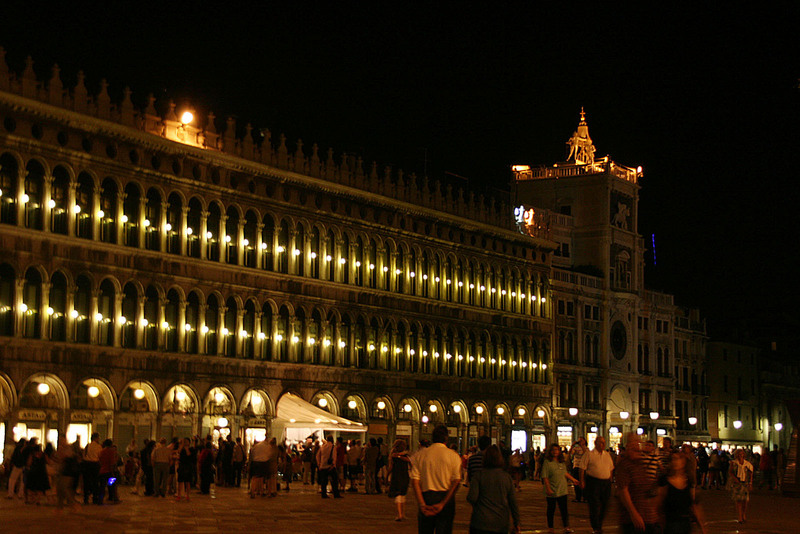 Piazza San Marco at night. 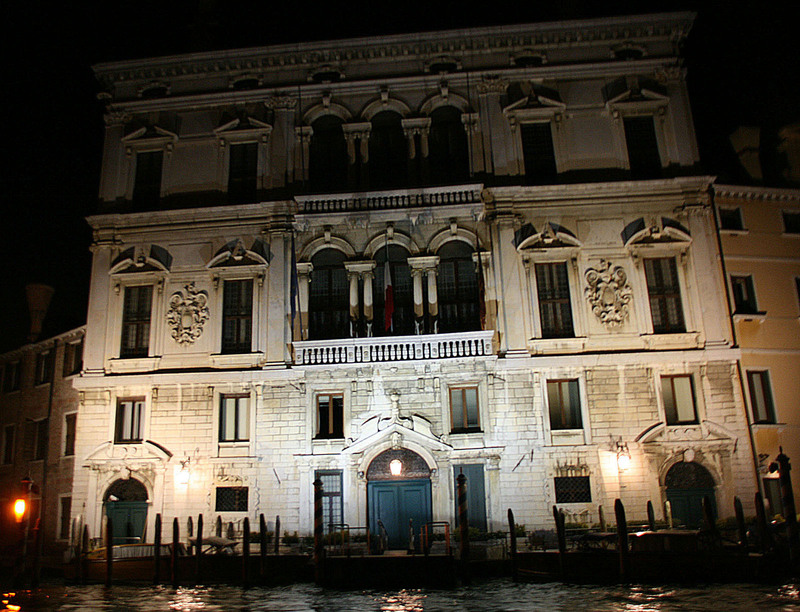 Napoleon called Piazza San Marco as “the world’s most beautiful drawing room”. Gosh, my photo doesn’t do it justice. Piazza San Marco at night. 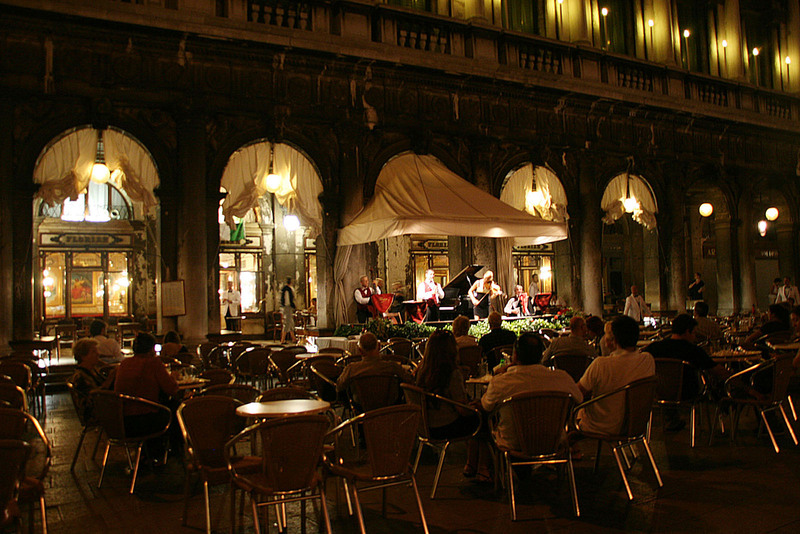 There are two cafes on two sides of Piazza San Marco – Caffè Florian and Grancaffè Quadri. You can see Grancaffè Quadri in the photo above where the awning juts out. Both cafes had string quartets playing. They are far enough from each other that the noise from one didn’t carry over to the other. The photo below is of Caffè Florian, known as the oldest cafe in Italy, opened its doors in 1720. Best part were watching couples spontaneously dance in the piazza. 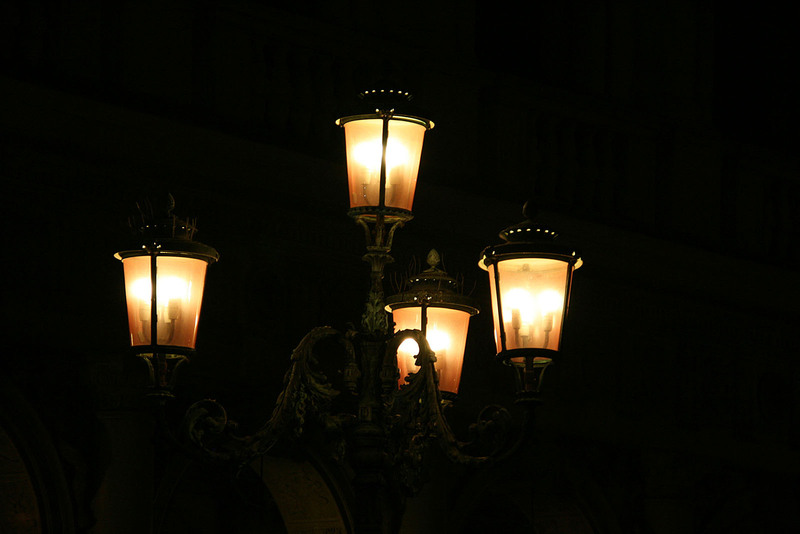 This entry was posted in Italy, Travel, Venice and tagged cafe, caffe, caffe florian, grand canal, Italy, piazza san marco, quadri, street lamp, venice. Bookmark the permalink. Ahhh, magic…. 🙂 Love the lamps! Many thanks Harold! I am a bit shocked and extremely flattered. Thanks again!